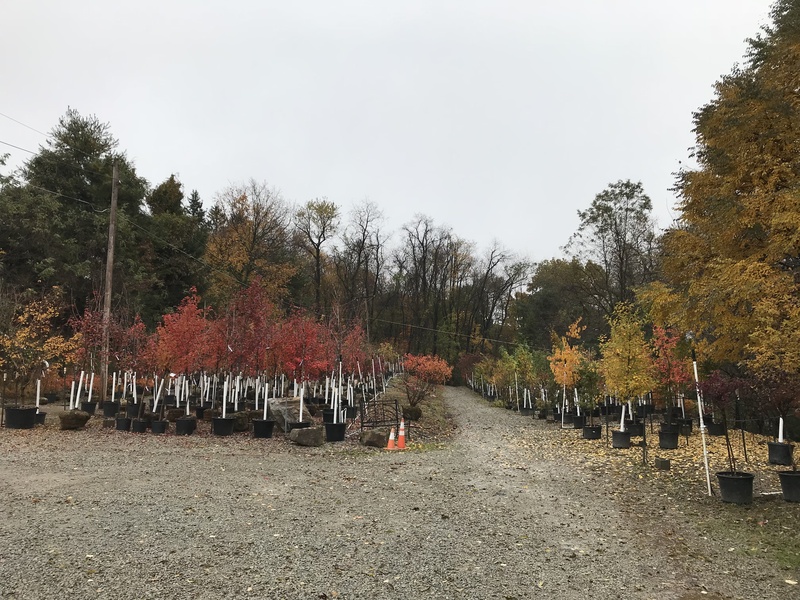 EXCITING NEWS: OUR TREE SALE HAS BEEN EXTENDED!!! 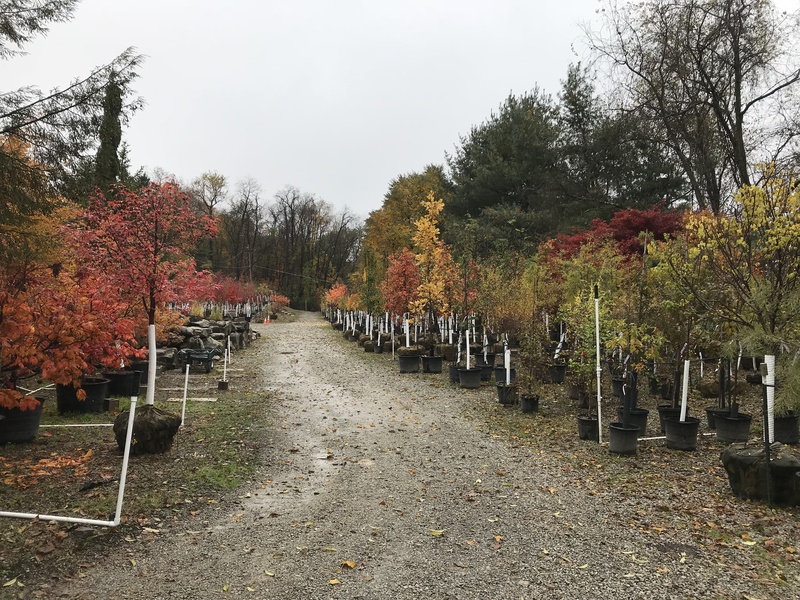 We’ll be starting to pack the trees away for winter soon, but as long as they are still out in the display rows they will remain at 40% OFF! 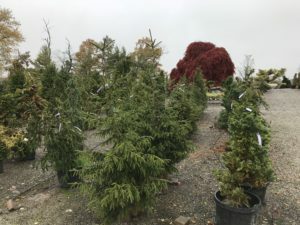 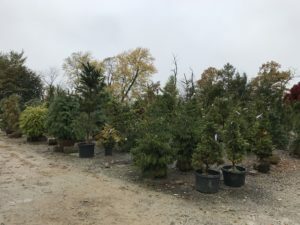 We still have a great selection of deciduous and evergreen trees left. 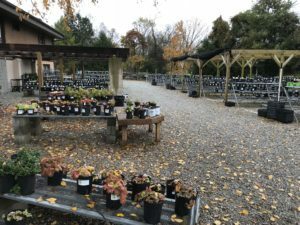 As you can see, we still have shelves full of perennials too. 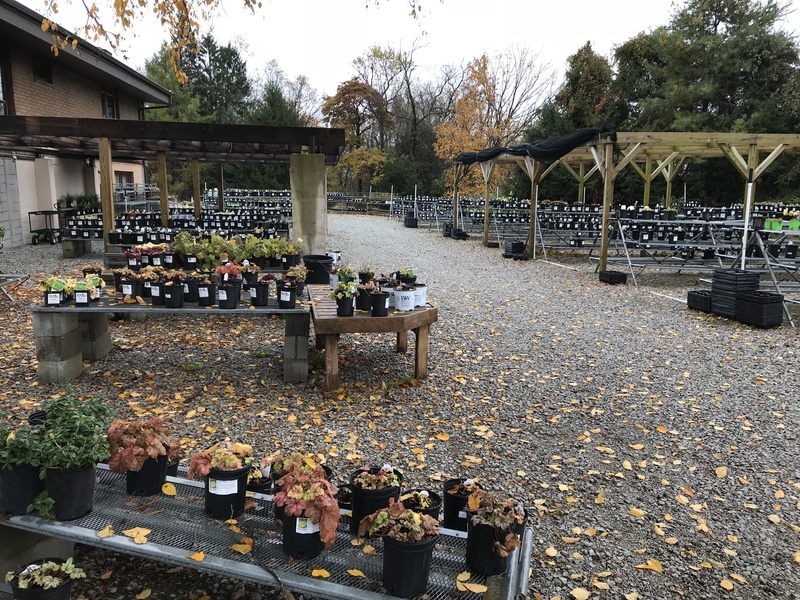 So be sure to take advantage of the BOGO on perennials that will continue until we close for winter. Get them in the ground now and let the rain do the work! 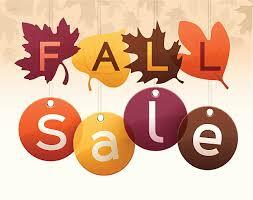 Come in to the Garden Center and take advantage of the sales while supplies last!